The public is being asked to keep their eye out after 12 bald eagles have been found poisoned in the Cowichan Valley. VCA Canada Island Animal Hospital shared on social media that six of the eagles have died and six remain in treatment. It is suspected that the birds may have been feeding on an improperly disposed of euthanized farm animal. Anyone in the Cowichan Valley who spots sleepy, ‘drunken’, or dead bald eagles is asked to call the Raptor Rescue Society at 778-936-0732. Robyn Radcliffe, the executive director Raptor Rescue Society, says they found the first pair of eagles on Wednesday. After showing neurological issues they suspected it was poison but didn’t know it would impact more eagles. They were all found in the Herd Road area in North Cowichan. “We wish we had a better idea of this on Wednesday we could have saved a couple more… its hard to know what exact poisoning this is… there are various ways this poisoning could have gotten in. 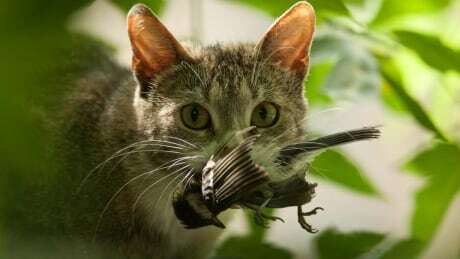 “It’s an important opportunity for everybody to be aware what we are putting out into the environment… euthanized animals too need to be disposed of properly… Its a good opportunity for us to learn from this,” added Radcliffe.